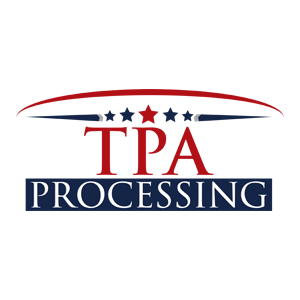 TPA Processing is ready to serve you. We can help you create a custom federal or Postal Service allotment processing platform. We are available and happy to discuss any possibility with you. We provide a number of communication methods. We pride ourselves in being quick to respond to any issue. © Copyright 2019, TPA Processing, LLC. All Rights Reserved.